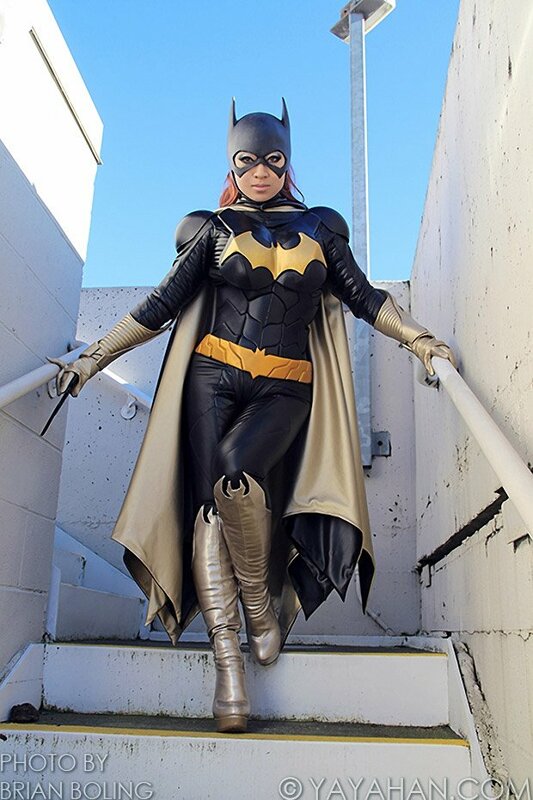 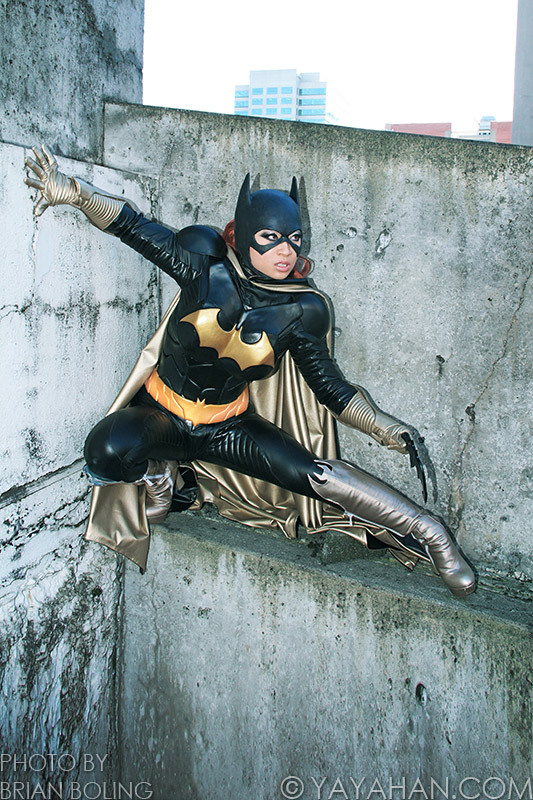 We recently rewatched Batman & Robin with Alicia Silverstone as Batgirl, but we think Yaya Han pulls off the look better in this amazing cosplay. 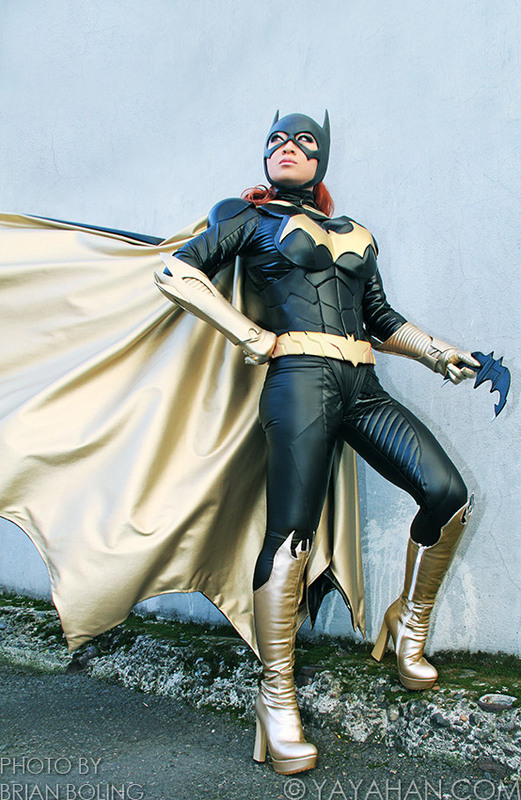 And, unlike Alicia, Yaya made her own costume from scratch (except the cowl), which is even more impressive. 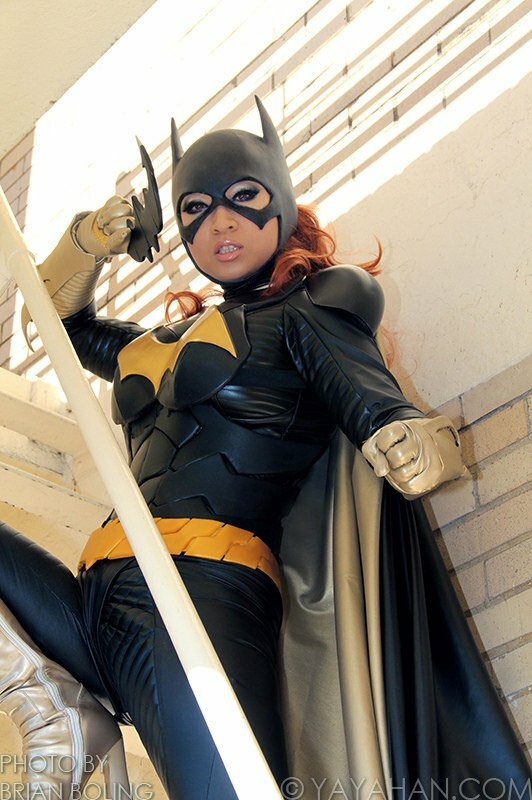 Apparently, this is the costume she’ll be wearing at C2E2 2014 in Chicago, so be sure to look for her there.